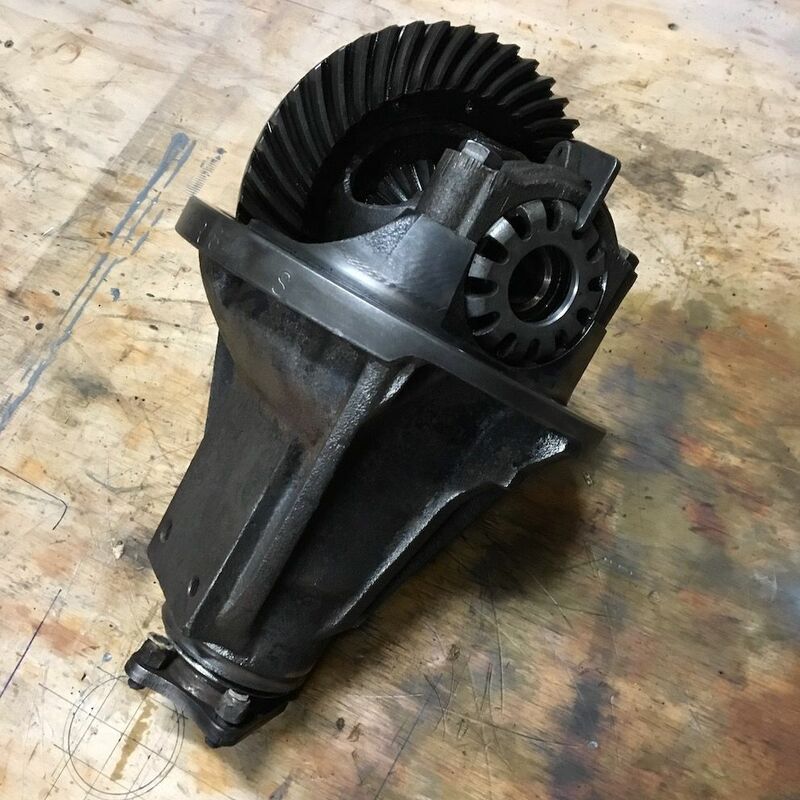 Hi all, I have 2 rover diff centres ( the main cast housing, crown wheel and pinion and carrier/differential). Im after a bit of info. Any idea what they are from? early RRC? 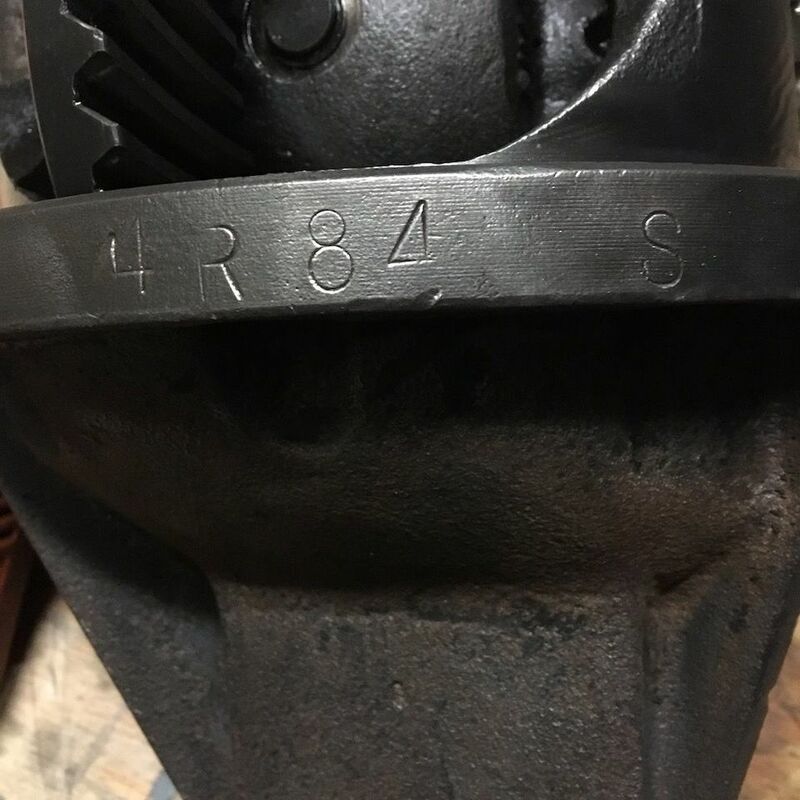 is there any strength difference between the older 10 spline pinions and the later pinions? @Hybrid_From_Hell this is your anorak specialist subject! If Im fitting a new carrier (MaxiDrive) and new Ashcroft HD CW&P, what are my options for pinion flange and seal etc? You need to get the newer flange with the R&P. The rest will be fine. Maxidrive lockers require welding on the axle tube for installation of the locking mechanism. You can put one of my superflange kits on it ... and it would also be able to take the late Punma Type and seal and is the 24 spline version with bolt down the send, have a lookie at webshop. Use FTC5150 on CWP stronger bolts and no washers torque to 55 ft lbs with loctite - note ONCE USE BOLT ! !